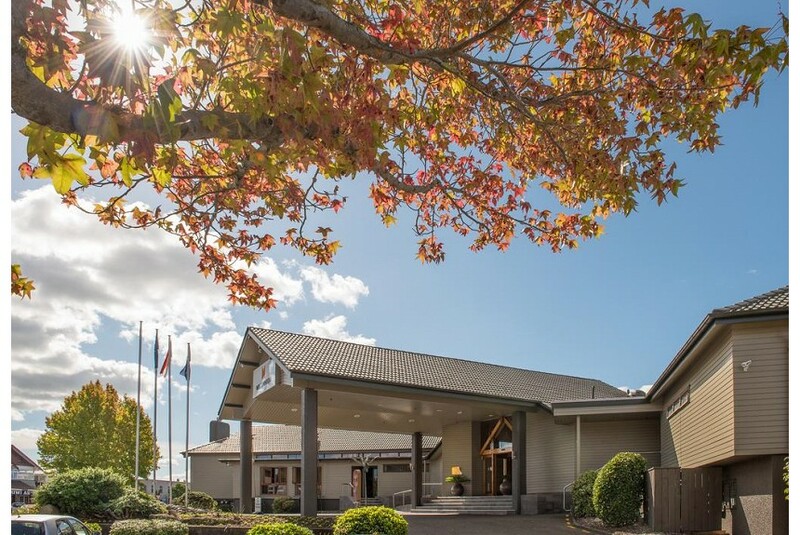 Millennium Hotel Rotorua is perfectly situated next to mystical Lake Rotorua and the Polynesian Spa and offers rooms with views over Lake Rotorua, the city or the hotel's garden courtyard. Guests receive unlimited free WiFi. Facilities include a heated indoor swimming pool, a communal hot tub, a day spa, and a fitness centre. All air-conditioned rooms at Rotorua Millennium Hotel include satellite TV, a desk and a refrigerator. Restaurant Nikau offers evening meals using local produce. Brasserie Poolside Restaurant serves delicious breakfasts and hosts a nightly cultural show with buffet dinner. Bar Zazu is open daily from noon until late. Nearby attractions to this eco-friendly hotel include Puarenga Park, Kuirau Park and Motutara Golf Course.